Plenty of thought has gone into these surface floats from the Korum stable. 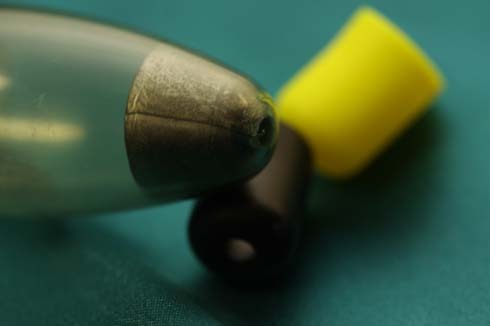 For a start the material used to create the float’s body is subtle, slightly green and translucent and Korum claim it to be resistant to ‘flashing’ – all of which will help reduce the chance of spooking feeding fish in the upper layers of the water. 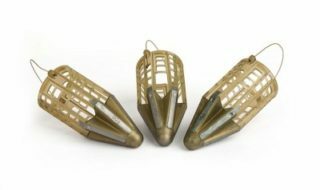 The body also features four ‘flights’, which greatly aid accurate casting and the most obvious feature is that each Klear Controller comes with three interchangeable, differently-coloured sight tips that can be chosen to suit the light conditions and the venue. For instance, if you are fishing open water and the water appears white, then black is the best colour. 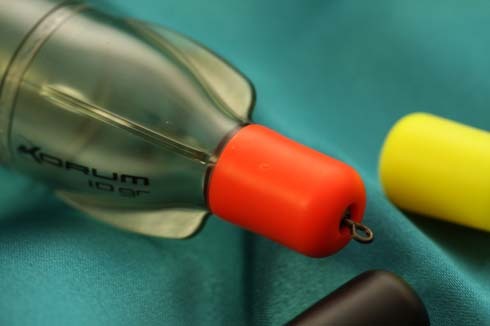 Flame red is best if the water is dark and still, but if there’s a ripple, many anglers prefer the yellow. 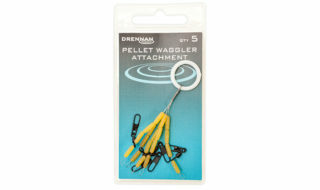 Available in 10gr and 20gr versions, the loading is in the base and the line goes through the swivel at the top and you can either fish it as a running rig or, more preferably, fish it semi-fixed. Expect to pay around £2.99 for a pack.